LAS VEGAS, April 12, 2018 /PRNewswire/ — GB Sciences, Inc. (OTCQB:GBLX), a company that marries cutting edge cannabis cultivation and biopharmaceutical research and development, announced today that it has appointed John B. Davis as Executive Vice President, General Counsel – effective immediately. In addition, Davis has been named President of GB Sciences Louisiana, LLC, the entity that will be responsible for the cultivation, extraction, processing, and production of therapeutic cannabis for qualifying patients under an agreement with the Louisiana State University (LSU) AgCenter. As a public institution of higher education, the LSU AgCenter’s partnership with GB Sciences represents a first in the therapeutic cannabis industry. 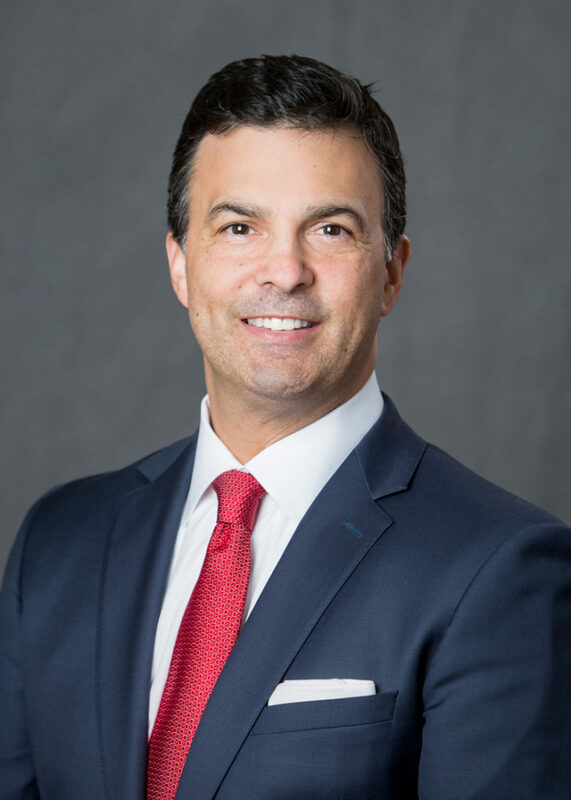 Davis joins GB Sciences from Baker, Donelson, Bearman, Caldwell & Berkowitz, PC, one of the nation’s largest law firms representing clients both nationally and internationally. Davis brings over 20 years of experience working directly with and advising C-Suite executives in a variety of industries and has developed a reputation for providing creative legal and legislative solutions to challenging problems. “I am honored to join a dedicated and experienced management team at GB Sciences and look forward to contributing to the continued growth and success of the Company,” commented Davis. Davis holds a Juris Doctorate from Loyola University School of Law and a bachelor’s degree from Louisiana State University.